Halo Infinite is one of the most “mysterious” titles to be revealed at E3 2018. 343 Industries hasn’t given out much information about their next installment to the Halo franchise, so it’s only natural for fans to start digging what’s behind what we’ve seen in the trailer. According to the Reddit community, the Halo Infinite setting might be on Halo Zeta or Installation 7. The big reveals are always hidden in the details and that’s what happened with the Halo Infinite trailer too. Apparently, in the scene where we’re inside a tent, you can listen to a message from the radio on the counter in MORSE code. The message says “SOS ZETA HALO GRD” which clearly points out to a specific area in the Halo universe. Taking in account the flares fired at the end of the trailer, it’s relatively safe to assume that the SOS message must be sent from inside the Halo ring that is shown, pointing to the Halo Infinite setting being Halo Zeta or Installation 07. Fans on Reddit and Twitter have also pointed out similarities of the Halo Ring shown at the end of the trailer and the official images of Halo Zeta on Halo Wikia. What do we know about Halo Zeta? Way before the Halo franchise started, the Forerunners designed the Halo rings to fight back the Flood. Those rings had their own living ecosystem, acting as a planet in order to become a sanctuary for living organisms that were on the brink of extinction due to the Flood’s invasion. Halo Zeta or Installation 07 is one of the most iconic rings in the Halo Array, housing different animal species in its, now shrunken, perimeter. This could also hint at the Halo Infinite setting being Zeta, as we’ve seen different types of animals and robust plantation being showcased at the trailer. What would this mean for the upcoming title though? 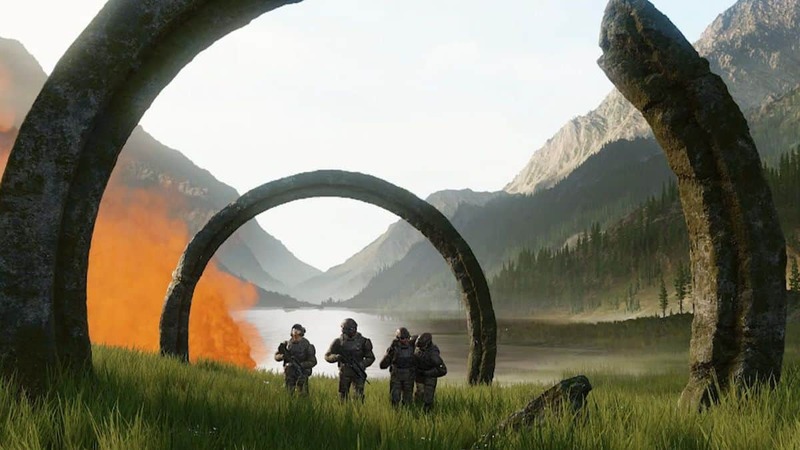 Since there are indications that Halo Infinite might be an open-world title, we might have a chance to roam all around the Halo Zeta ring for the first time. This could pretty much explain the game’s title too as a trip around a ring is pretty much “Infinite”. 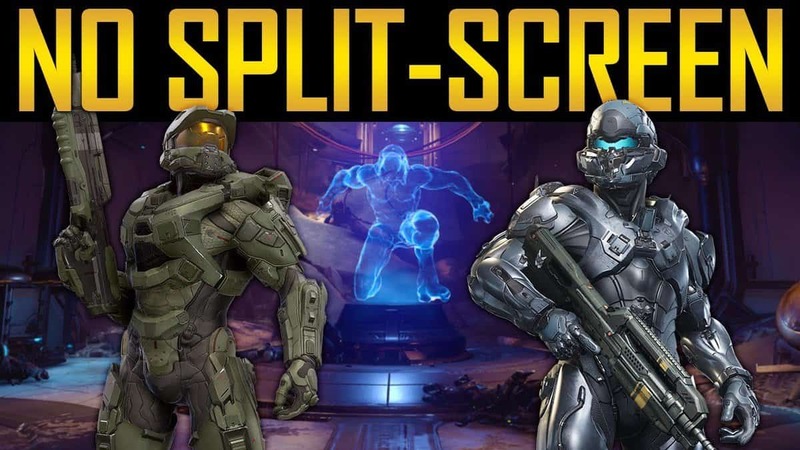 Given the fact that Microsoft has previously pointed out that the Halo franchise “has to take risks” and the power of the Slipspace development engine, this theory is not far from reality. 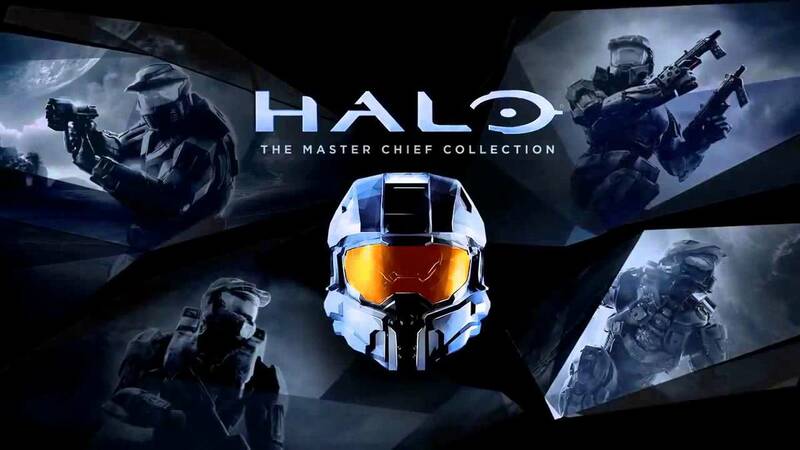 You should take all this new information with a grain of salt though, as nothing is confirmed and it might be a long time before we actually get new information about Microsoft’s next installation to the iconic Halo Franchise.